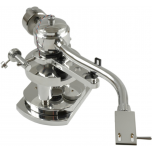 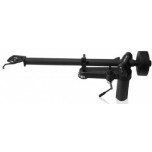 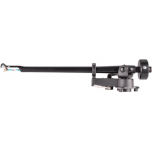 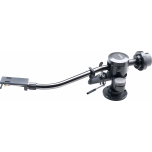 A high quality tonearm will allow you to get the best sound from your turntable and phono cartridge. 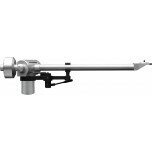 Tonearm design is essential in allowing your cartridge to track and move properly through the grooves in the vinyl. 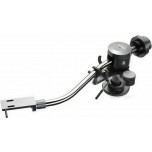 We also sell a range of tonearm and turntable cable upgrades, in addition to headshells and fitting. 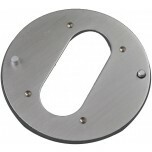 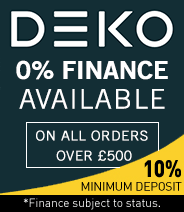 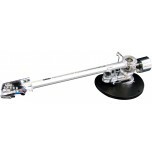 For expert advice or for a complete turntable package, please call or e-mail us. 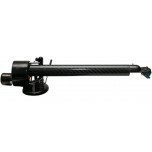 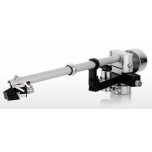 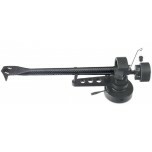 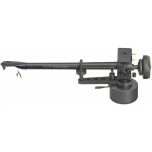 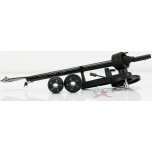 We can also offer tonearm and cartridge fitting in our showroom.